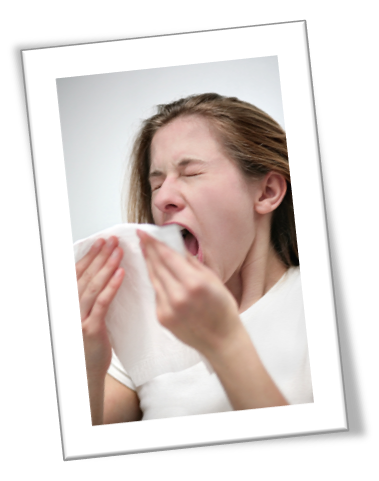 Lakewood Chiropractic can help reduce the severity and the frequency of your allergies. Chiropractic does not work like an antihistamine as a direct, short term relief from allergies. Chiropractic allows your body to be better equipped to fight against allergies. Allergies are a reaction by your immune system to an allergen (substances that normally have no effect on people) resulting in sneezing, coughing, congestion, hives, rashes, and, in severe cases, seizure and anaphylactic shock. These symptoms are caused by the histamines your immune system creates in an attempt to protect your body against the allergen. If you suffer from allergies, Lakewood Chiropractic can help you find relief. Schedule an appointment online today or call 816.373.3373.